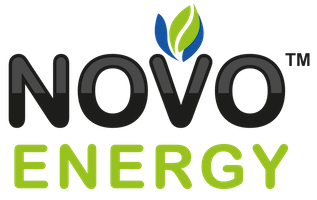 NOVO Turnkey Solutions is a long-term partner committed to sustainable energy solutions, across all industries. 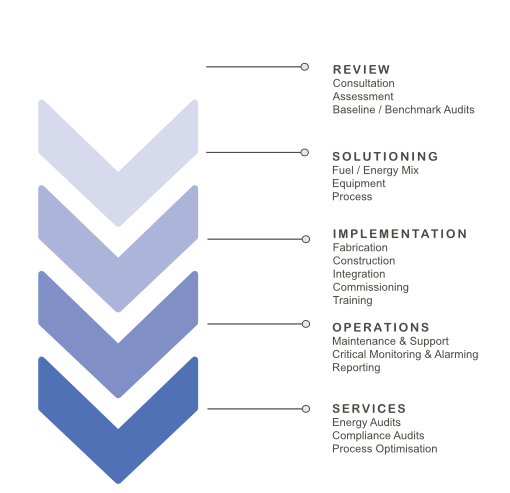 We offer our customers a turnkey energy solution, from energy supply, to gas applications, energy equipment, process design and management, towards a sustainable energy mix that will ensure measurable efficiency, productivity and profitability into the future. Our customised solutions are designed to meet your energy requirements and offer greater value to your business.